Life on a ranch can be hard sometimes but oh, so worth it. This is the case with rancher’s wife, Letty East. WesternWomen.com was eager to see what life is like on a ranch, so we sat down with Letty to learn about hers. Letty grew up on a small ranch with her dad, brothers and sisters and later became a nurse. 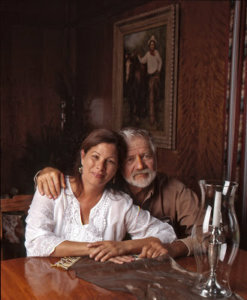 After marrying her husband, she moved to his ranch, Santa Fe Ranch. Now, her days include taking care of the household and making sure everyone on the ranch is taken care of and fed. Were there any adjustments along with moving to the ranch? What was it like when you first moved to the ranch? 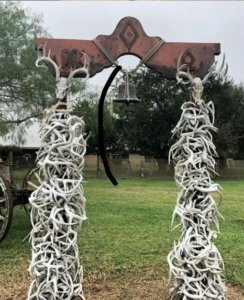 What is it like being married to a rancher and living on a ranch? What does a Western Woman mean to you?